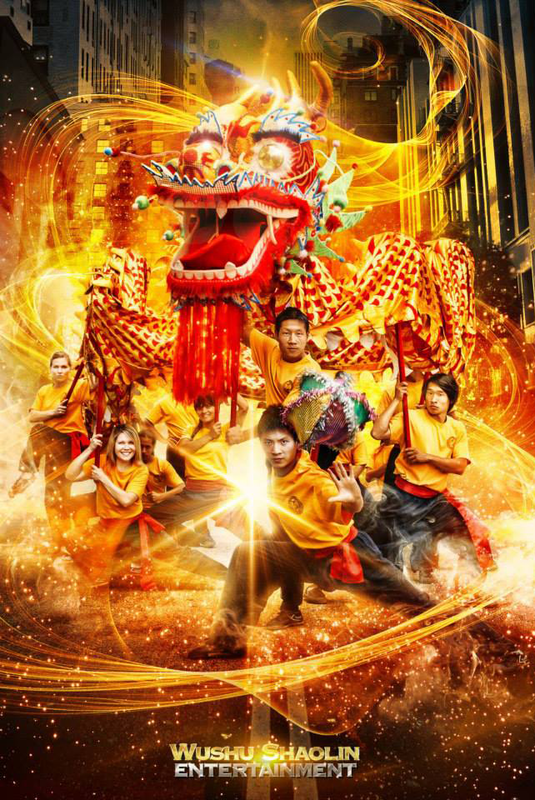 Wushu Shaolin Entertainment Dragon Dance Team performing at the Walt Disney Music Concert Hall, Home of the Los Angeles Philharmonic Theater Orchestra. The Walt Disney Concert Hall is a premiere destination and home to the official Los Angeles Philharmonic Orchestra, considered by many as forward thinking, innovative, venturesome and admired. According to Salonen, “We are not interested in re-creating the glories of the past, our intention has been to integrate 21st century music into the orchestra today. 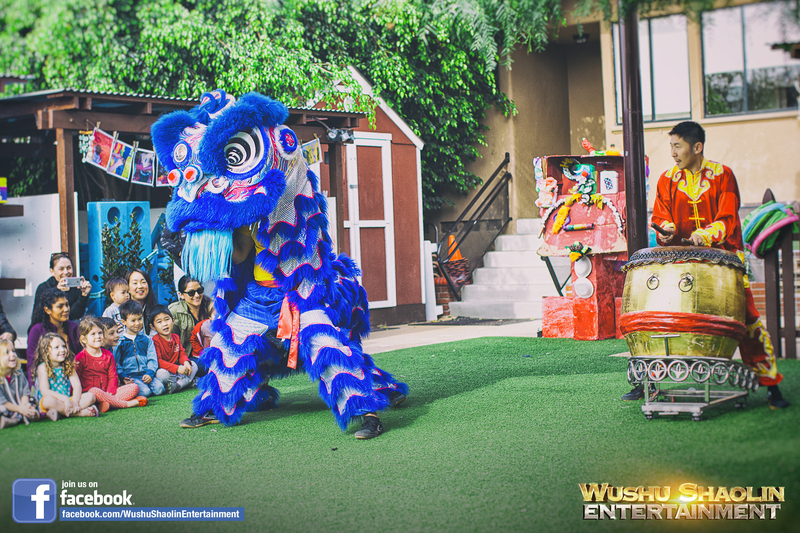 Wushu Shaolin Entertainment Dragon Dance team featuring the Monkey King. Since the opening of the Walt Disney Music Concert Hall on October 23rd of 2003, The orchestra has presented countless world premieres. It was a true honor and joy producing this presentation together with all of the amazing artisans involved. Here are just a couple of the photographs from this remarkable event featuring our artisans performing at the concert hall. 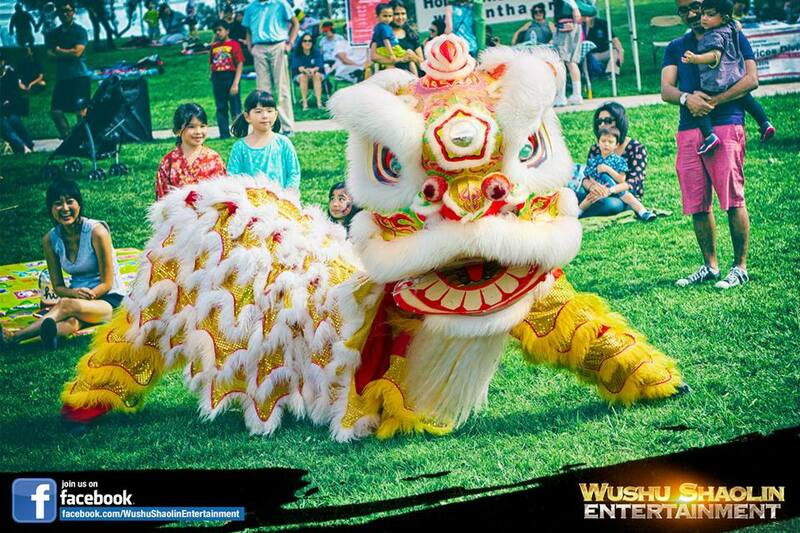 Lion Dance and Dragon Dance Team. Accompanying the orchestra was a unique collaboration between Wushu Shaolin Entertainment and the University of California Los Angeles Chinese Cultural troupe. 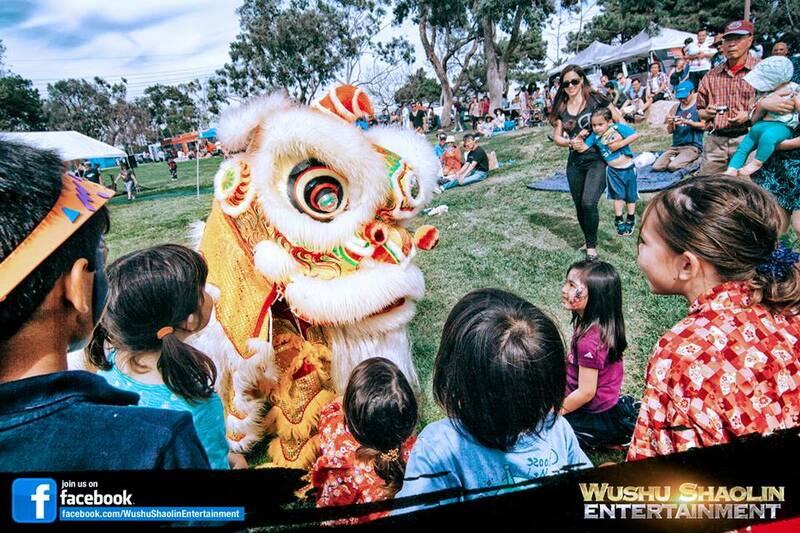 Together there was a full ensemble of musicians, Lion Dancers, Dragon Dancers, and even a Monkey King artists. For everyone who was there, it was a sensational presentation to behold. 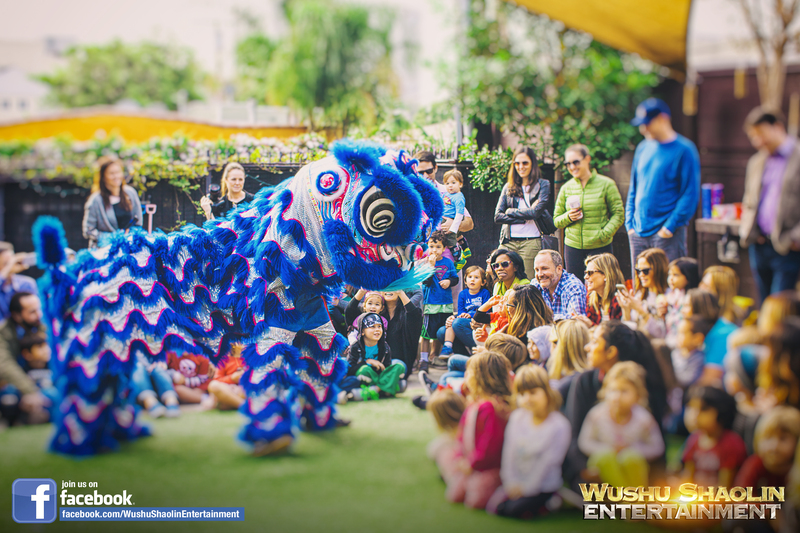 Wushu Shaolin Entertainment is proud to present the leading International Dragon Dance teams in the industry for domestic and international bookings. 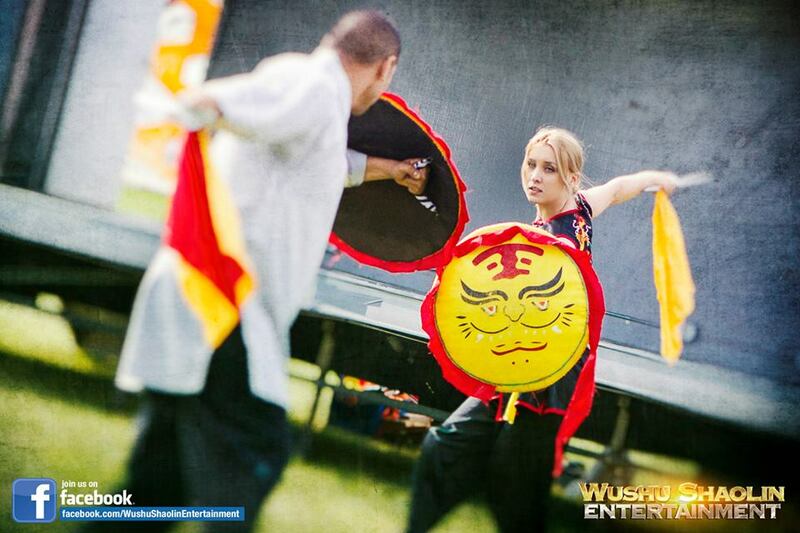 Chinese Cultural Live Showcase West Hollywood School from Wushu Shaolin on Vimeo. The Center for Early Education was founded in 1939 by a group of parents, most of who were professional psychoanalysts. These Founders were passionate about respecting the inner world of each child. They sought to develop an early childhood education, based on each child’s natural pace, as well as on the recognized developing stages through which each individual passes to maturity. At a time when preschool education was in its infancy, these brilliant American founders and pioneers of whom dedicated to the needs of young children established such a profound center for learning. 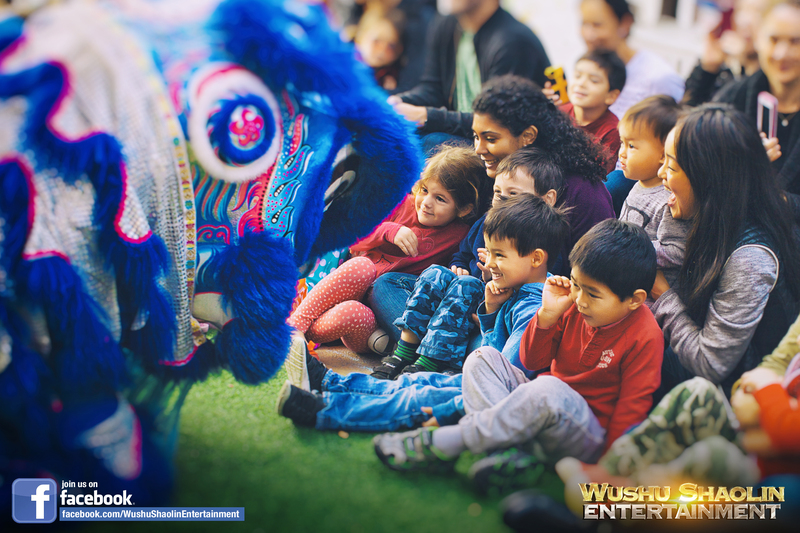 It brings us no greater joy than to present the Chinese New Year Live Showcase as performed at the center for Early Education. 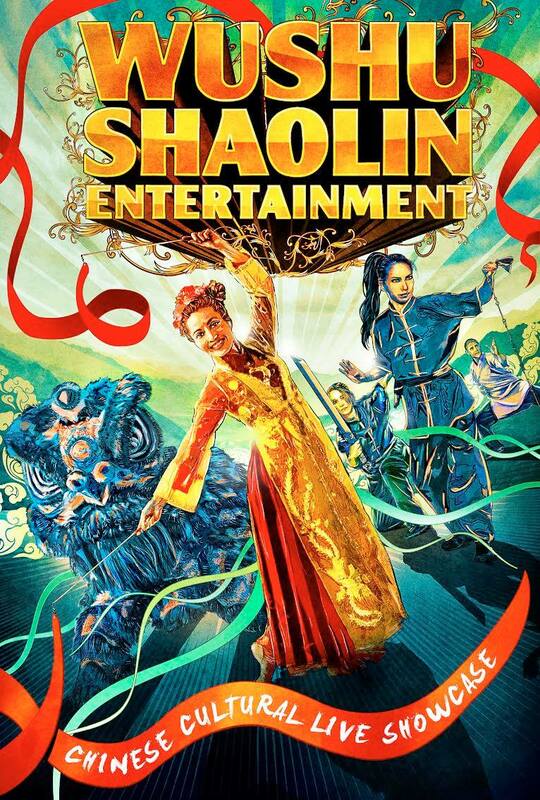 A riveting martial arts spectacle. Each show features the leading Chinese Cultural Artisans in the industry.